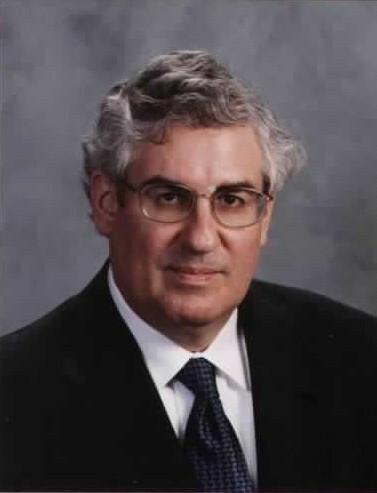 DeRosa Research & Trading, Inc.
Dr. DeRosa received his PhD from the Graduate School of Business (now called the Booth School) of The University of Chicago in the fields of finance and economics. He received his bachelor’s degree in economics from the College of The University of Chicago. Before founding DeRosa Research and Trading, Inc. he worked on Wall Street as a foreign exchange trader, hedge fund trader, and portfolio manager. Dr. DeRosa is an adjunct professor (since 2006) at Fu Foundation School of Engineering and Applied Science at Columbia University. He is a member of the boards of directors of several hedge fund groups including The Childrens Investment Fund, BlueCrest Capital Management, and GSA Capital Management.